Betzy Villa interns at the Dispute Resolution Center of Yakima and Kittitas Counties. The 90-hour internship is the culmination of her participation in YouthWorks — a partnership between Employment Security and the Office of the Superintendent of Public Instruction. High school senior Betzy Villa has been entrusted with a huge responsibility: identifying local attorneys who may be interested in working on a special project for the Dispute Resolution Center of Yakima and Kittitas Counties. 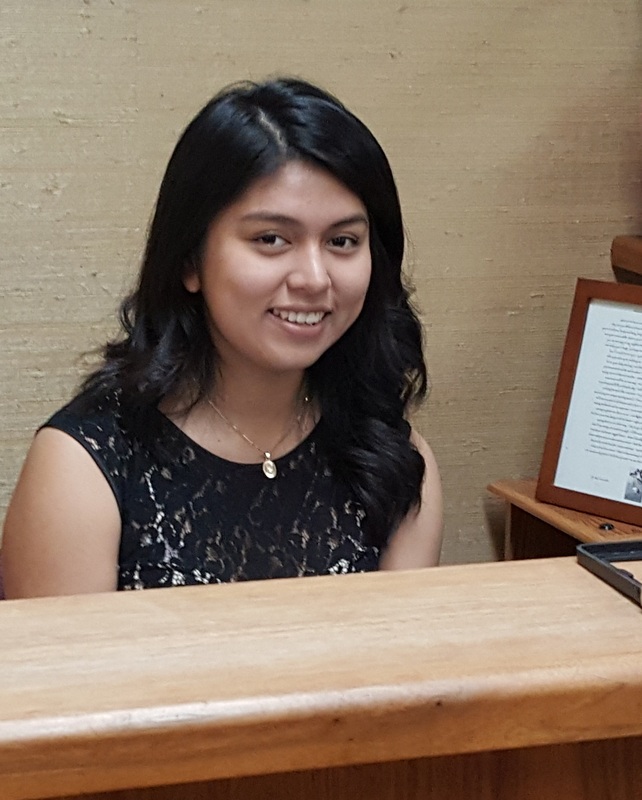 Working on a 90-hour internship organized by Yakima’s YouthWorks summer jobs program, Villa is getting a glimpse at what it’s really like to work in an attorney’s office. This internship at the Dispute Resolution Center is far more than just answering the phone; it’s an introduction to a career, providing mentoring, career exploration and work experience for youth interested in a legal career. “I’ve gotten to observe the actual dispute resolution process and see how mediators help both sides come to an agreement about what works best for both parties,” Villa says. She also has acquired some hard skills, such as creating Excel spreadsheets and organized records. In today’s labor market, data are more important than ever. Join the Labor Market & Performance Analysis Division of the Washington State Employment Security Department at the 2015 Olympia Economic Symposium on Oct. 29 to learn about the state of Washington’s labor market, occupational projections and more. A featured panel of employers will share perspectives on workforce needs. State economists will reveal the gap in comparing real-time employer demand, occupational projections and the labor supply. We’ll give a sneak peak of our new and improved website. The event starts at 1 p.m. on the first floor auditorium of the Department of Social and Health Services OB2 Building on the capitol campus. Register online by Oct. 28 to reserve your seat. Registration is free, but seating is limited. For more information, call 360-407-4541.